The Feast of St. Benedict on July 11th always reminds me of his Benedictine sons and daughters and their special devotion to the Face of Jesus. Certainly, all Benedictines make the Face of Christ in the Church shine through their beautiful liturgy. 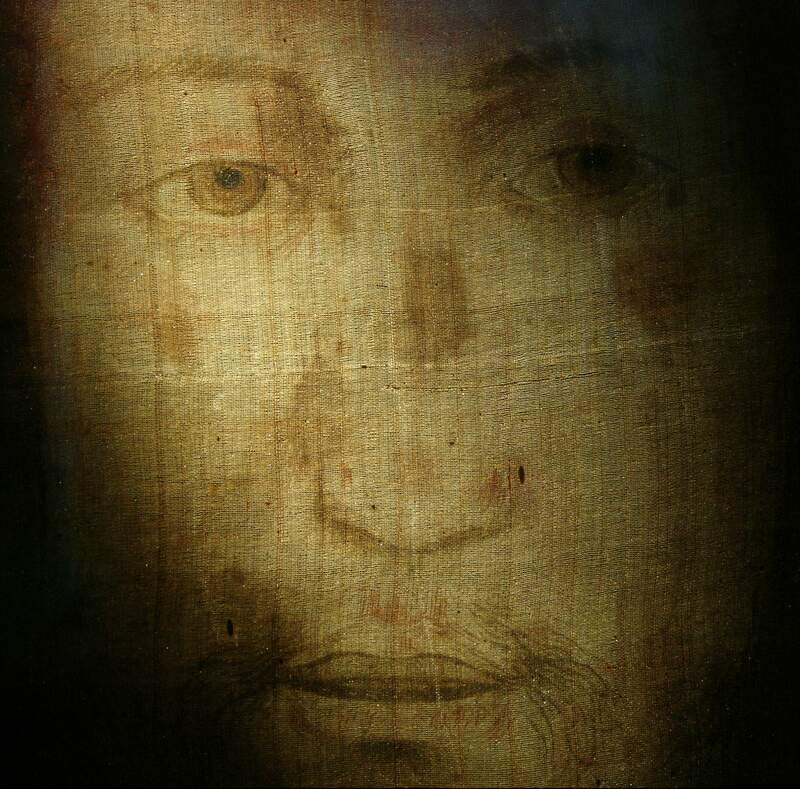 But, a few in particular come to mind when recalling the Holy Face. It was the Benedictines of Perpetual Adoration of the Most Blessed Sacrament, who through the influence of St. Gertrude the Great, gave the Carmelite Monastery in Tours, France reproductions of the Holy Face, in 1851 from the Basillica in Rome. 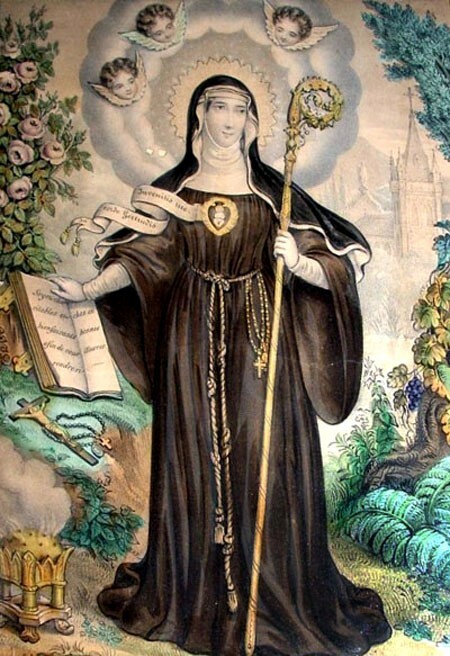 This is the image most closely associated with Carmelite Sr. Marie St. Pierre, who received the revelation of Devotion to the Holy Face, the Holy Man of Tours, Leo Du Pont, who devoted his life to promoting the devotion and of course, St. Therese of the Child Jesus and The Holy Face. Happy Feast of St. Benedict! 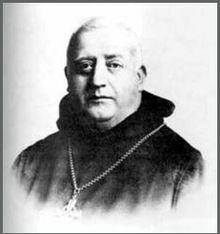 May His Face shine upon all Benedictines!